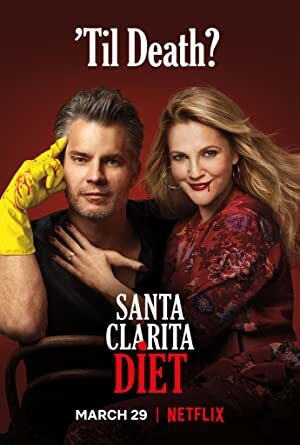 Santa Clarita Diet – Season 3 (2019) – What's New on Netflix Canada Today! The Hammonds try to live their new truth, Abby comes to a hard realization while browsing comics, and Joel treats Sheila to a very expensive meal. Sheila and Joel are married real estate agents in Santa Clarita, California. When Sheila dies, their lives take a dark turn.